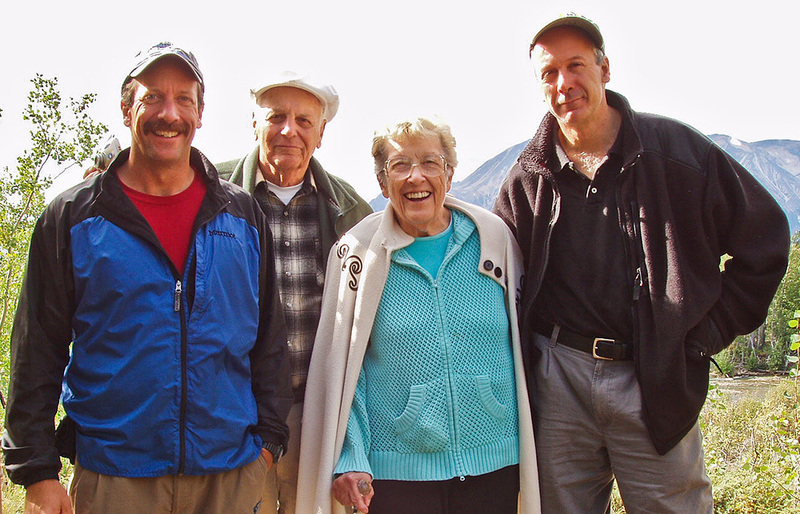 Our dad (Dr. Maynard M. Miller, M3 ) is 92 and living at home in Idaho. He is weak but is generally happy and gives thumbs up when discussing the future of JIRP. To boost his spirits we often talk about the icefield. And as a special boost we have an idea for a gift, that if successful, we would like to share with him. In the coming months we want to celebrate him and his decades of leadership with a gift that will help bridge to a bright JIRP future – the M3 JIRP Legacy Fund. 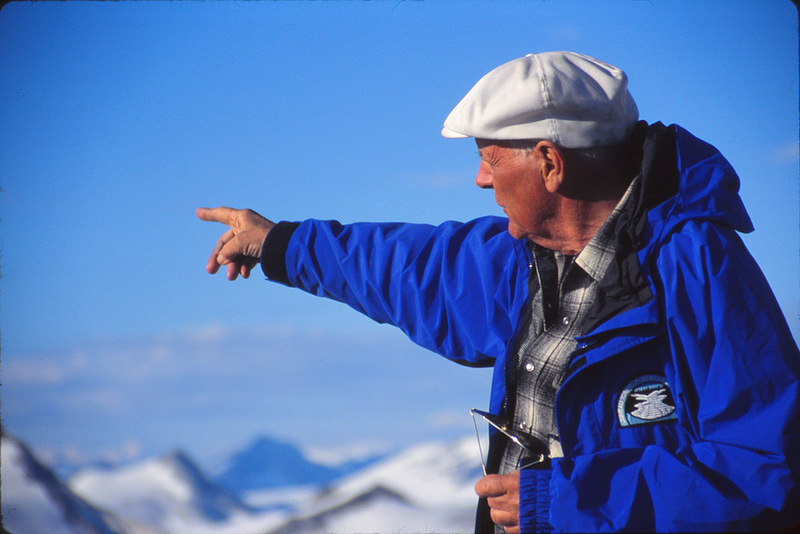 Donations will be used to ensure ongoing maintenance of the icefield infrastructure that he worked so hard to make possible, and which continues to enable the annual JIRP field season. 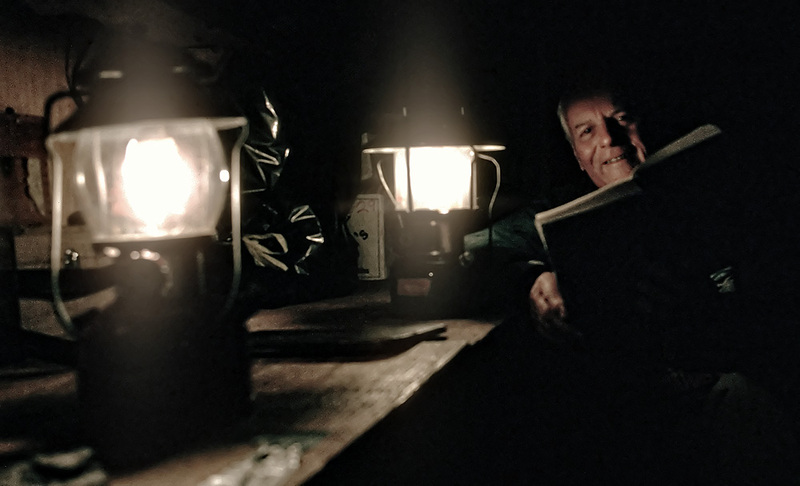 Funds will be used to endow maintenance of this vital infrastructure, and, specially, to renovate his room at Camp 10 as a student research lounge, archive, and museum of JIRP history. In addition, resources will be allocated to organizing and archiving data, photographs, maps, films and other documentation of the nearly 70 years of work on the Juneau Icefield. 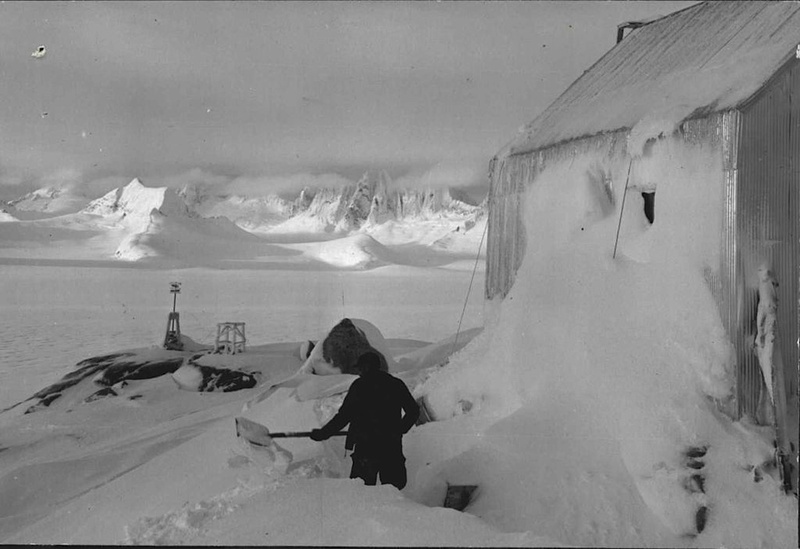 These two streams of focus – maintenance of icefield infrastructure and archival of historical data – constitute a significant portion of M3’s legacy, and the legacy of JIRP. Please make checks payable to FGER, and note that your donation is for the M3 JIRP Legacy Fund. Along with your generous donation we would like to offer you the opportunity to send a personal message to our dad, and to have your name included in a list of donors that will be presented to him and on a commemorative plaque in the future, renovated building at Camp 10. Include your personal message in the PayPal checkout process or with your donation via the FGER mailing address. Please specify if you wish to remain anonymous. With your help we can give M3 a tremendous gift - one that honors him, but also helps ensure a bright JIRP future for decades to come. We also want to introduce the forthcoming Joan W. Miller JIRP Scholarship Fund, which will be formally announced in October, and have the ongoing goal to help make the JIRP experience accessible to all prospective students. Through these two funds we - along with the FGER Board – aspire to honor our parents, recognize their many decades of leadership, and ensure a bright future for JIRP. Thank you for your generous support of the Juneau Icefield Research Program.